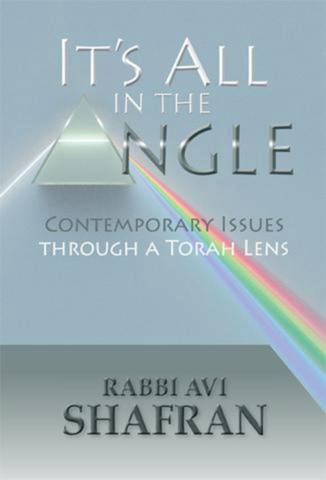 Consider a gift of literate, Torah-based perspectives for a friend, relative or co-worker. 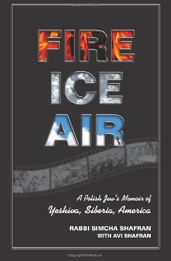 Rabbi Simcha Shafran’s recollections of his youth in Poland, his sojourn in a Societ labor camp in Siberia during WW II and his career as a rabbi of a congregation in Baltimore — written with his son, Rabbi Avi Shafran. 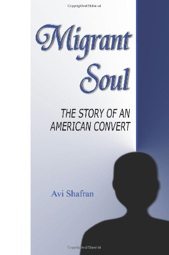 The true story of a part-native American, part-black man’s journey, with his Jewish wife, to observant Judaism.